ALL for just $7.00 -- MUST SELL -- Will Sell Separately too !! Make me an Offer -- For ANY -- OR Multiple Items -- OR ALL !! Buyer to pay U.S. Shipping, or items can be picked up. Cash or Money Order only. All Items are Clean & Ready for Use or Display ! Fill the Tins with Home-made Treats & Give them as Gifts !! Happy to email more pics - just ask ! Cloth Bottom with Happy Snowman, says "We Can Build a Snowman". 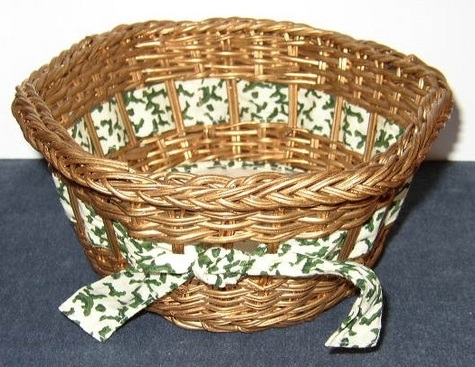 Basket has Cloth Ribbon intertwined with a Bow in Front. Measures 8 x 3-1/2 inches. Red Lid with Green Rick-Rack Trim, Box is Red Felt with White, Linen inside - Really Nice ! Measures 4-5/8 x 2-3/4 inches. Tin is filled with Little Puppy-in-a-Stocking Coasters: Paper with Plastic Backing. Red Tin outside, Green inside. "Potpourri Press", Measures 3-3/4 x 2-5/8 inches. Coasters measures 3-1/4 inches round. Santa & Friends Christmas Tin - Bright & Colorful ! Measures 6-1/2 x 1-1/4 inches. Set of Six (6) Joy to the World Tile Coasters - NEW in Box. Made by Silvestri, Flavia Home "The Romance of Life." Cork back & Gold Edges with Christmas Tree Design. Measure 3-3/4 inches. See More Christmas Boxes & Tins & all my items for sale in my online store !